Goutam Datta is the founding editor of the bilingual literary journal Urhalpool and the author of five books of poems, Griho Judheyer Dolil (Civil War), 2008; Mukho Mukhee Dui Kobi (face to face two poets), 2005; Borofay Holood Fool (The Yellow Flower in the Snow); 2004; Joddhyay Gjhumeeaya Achay (The Soldier is asleep), 2001, and the play Prothom Alo. He edited the African American poetry anthology Ami Amar Mritur Por Sadhinota Chai Na (I Do Not Want My Freedom When I Am Dead ). His works are included in A Mingling of Waters, an anthology of Bengali and American authors. 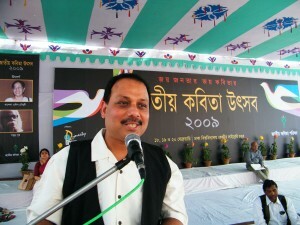 Goutam won the Jassimuddin Poetry Award (India) in 2005 for Borofay Holood Fool. 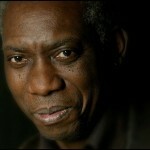 Yusef Komunyakaa grew up in the deep South during the dawn of the Civil Rights movement. He served a tour of duty in Vietnam, where he was also a writer and the managing editor for the military newspaper, the Southern Cross. He began writing poetry several years after he returned to the United States. By 1979, at the age of 32, Komunyakaa had earned a BA, an MA, and an MFA, and had published two collections of poems, Dedications & Other Darkhorses and Lost in the Bonewheel Factory. The poet Toi Derricote wrote of Komunyakaa: “He takes on the most complex moral issues, the most harrowing ugly subjects of our American life. His voice, whether it embodies the specific experiences of a black man, a soldier in Vietnam, or a child in Bogalusa, Louisiana, is universal. 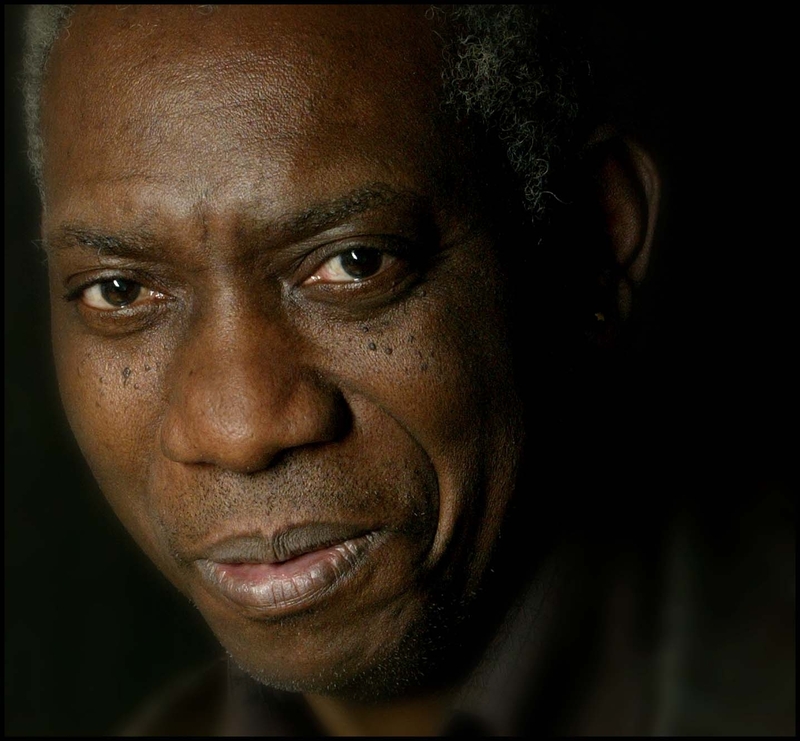 It shows us in ever deeper ways what it is to be human.” Komunyakaa won the 1994 Pulitzer Prize for Poetry for Neon Vernacular. He is the Senior Distinguished Poet in the Graduate Writing Program at NYU. Subodh Sarkar is a major Bengali poet with 22 books of poems and one travelogue on America. Critics find his poetry ‘incisive, provocative, satiric, and most of all, entertainingly contemporary.’ His poems have been translated into English, French and several Indian languages and published in several journals and anthologies. Sarkar edits Bhashanagar, a Bengali culture magazine with occasional English issues. 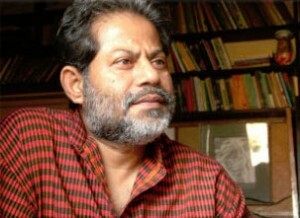 In 2010 he was appointed as the guest editor of Indian Literature, the flagship journal of Sahitya Akademi. Sarkar also has participated in a number of international poetry festivals including events in Taiwan, Germany, and France and was a fellow at the International Writers Program at the University of Iowa. He recently visited Russia and Turkey as a member of the Indian Writers delegation organized by Sahitya Akademi. He teaches English at City College, Kolkata.